WELCOME TO THE EDGEFIELD VETERINARY HOSPITAL, LLC WEBSITE! Edgefield Veterinary Hospital, LLC is conveniently located at 1 Gigante Drive in Hampstead NH. We are a privately owned, full-service veterinary hospital that has been providing quality care for dogs, cats and small domestic animals since 1990. We understand your pet plays a special role in your family and are dedicated to becoming your partner in your pet’s health care. Our goal is to provide compassionate care while maintaining the highest medical standards. Our services are designed to assist in routine preventative care, early detection and treatment of disease as your pet ages, pain management, and complete medical, dental and surgical care as necessary during your pet’s entire lifetime. We believe it is very important to tailor medical services, including vaccine protocols, to the individual needs of your pet. When needed, we are happy to consult with or refer your pet to a Veterinary Specialist (oncology, cardiology, internal medicine etc). 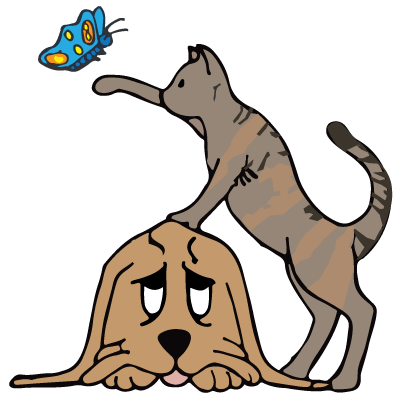 We are also pleased to offer acupuncture and chiropractic services as we realize a holistic approach to pet care is important to our clients. Our mission is to treat your pets as we would treat our own. We know that you have a choice when it comes to veterinary care and we appreciate your patronage with us! We are happy to serve Rockingham County including the communities of Hampstead, East Hampstead, Atkinson, Danville, Sandown, Chester, Derry, Windham, Fremont, Exeter, Newton, Kingston, Plaistow, Londonderry, Salem and the surrounding areas. We are also happy to serve Essex County including the communities of Haverhill, Amesbury, Methuen, Lawrence, Andover, North Andover and their surrounding areas.